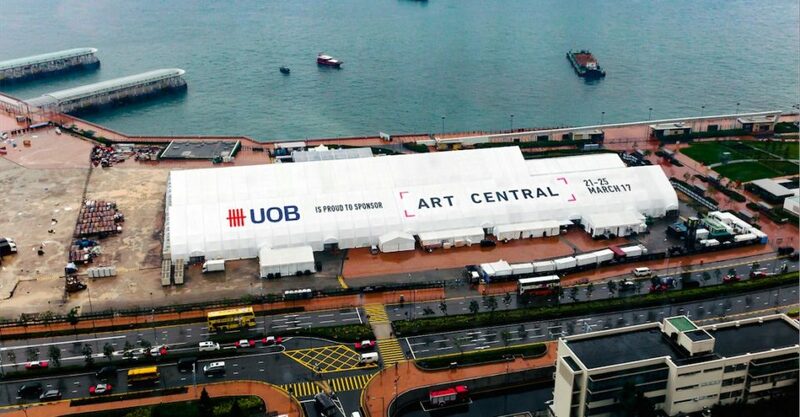 Art in Central: Hong Kong’s large-scale outdoor(ish) art fair is back at the Central Harbourfront this March, this time in partnership with United Overseas Bank (UOB). Both local and international galleries will be showcasing works at the various pavilions at Art Central — think Hong Kong gems and pan-Asian favorites as well as far-flung destinations like Tel Aviv and Dusseldorf. Featured artists include Yu Youhan, Tang Jie, Simon Pericich, Hannah Quinlivan, Santi Wangchuan, and Glen Hayward. Popular F&B brands will also hawking treats for hungry tummies at designated food stalls. When? March 21 to March 25, 2017. How much? From $230 to $500. How to buy tickets? Go to Ticketflap.